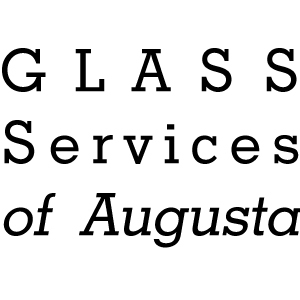 In addition to our many volunteers, we partner with businesses and charitable organizations in Augusta. Without their support and partnership we would not be able to maintain the success of ReStart Augusta's mission. Click on any of our partner's logos below to be redirected to their websites.